Vionic makes great sandals and flips with built in support. I never thought I would post about a Birkenstock. They are comfortable and offer an arch support for sure, but I always receive negative comments from patients wanting a more stylish shoe. In the last few months, it turns out these sandals have been quite popular and even a patient noted that “everyone” was wearing them in Europe. 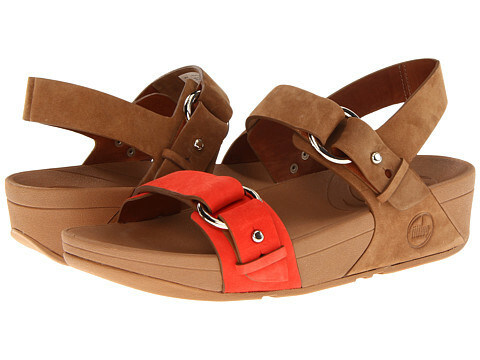 These sandals are also available in a leather version that costs more. I have many patients who love their FitFlops. 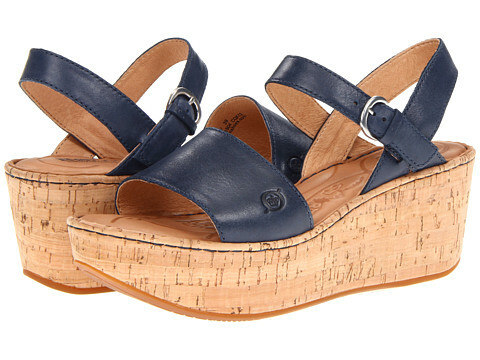 This sandal is a bit cute and has the same comfortable bottom as the flips. Orthaheel has solved a big problem. 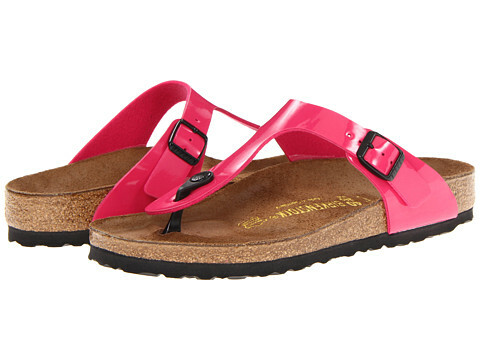 Most sandals have no arch support and will leave you with foot pain at the end of the summer. 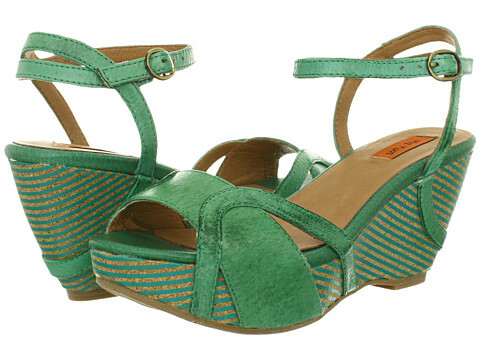 The Orthaheel line comes with a built in support, letting you wear a cute shoe during the summer months.